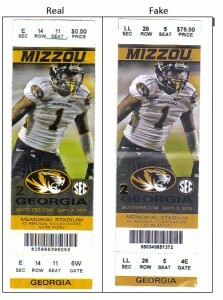 Real vs. fake Mizzou tickets for the Georgia game. 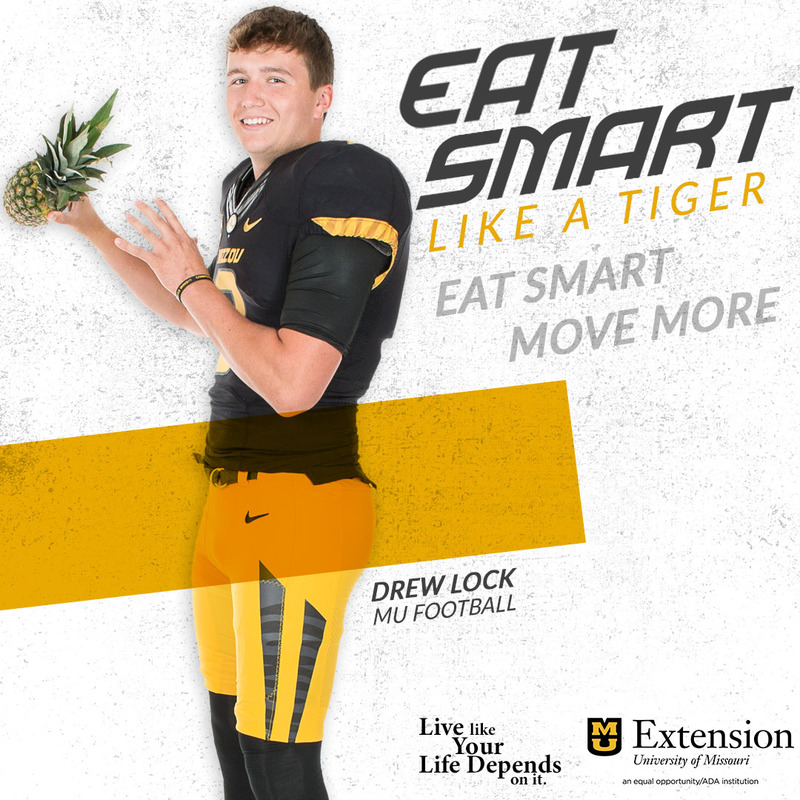 Following the football game against Georgia last weekend, University of Missouri Police Department officers received several reports of fraudulent tickets. 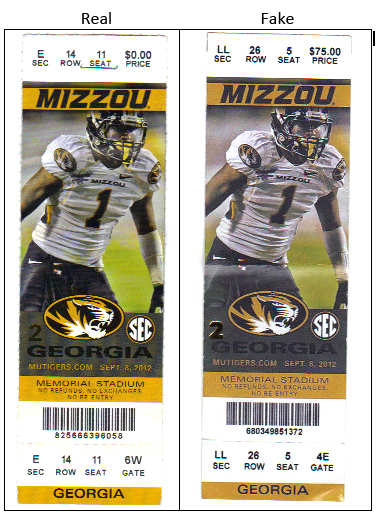 When compared side-by-side, the fake tickets are nearly identical to real tickets, MUPD Captain Brian Weimer said. Weimer recommends that people only buy through the Mizzou ticket office or online through mutigers.com. Weimer suggests avoiding online auction sites or buying tickets from strangers.